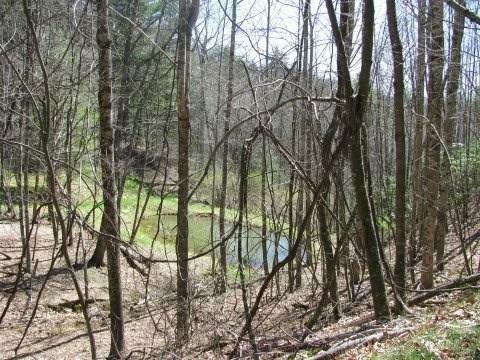 Wonderful Log Cabin community only 1 mile from the New River! 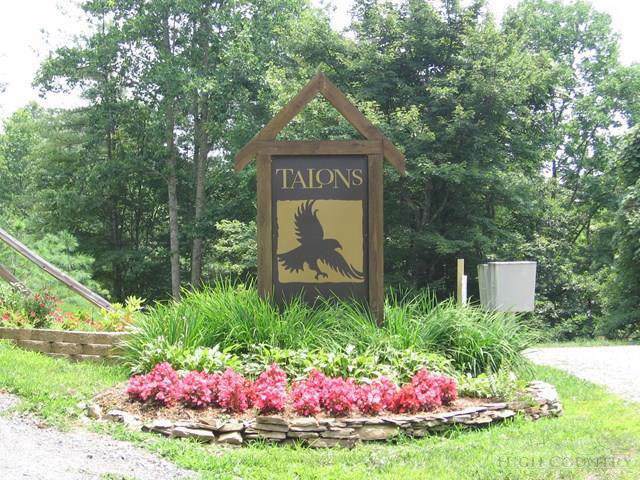 Talons is a unique subdivision comprised of year round and second homes located just a few minutes Northwest of Boone on Bald Mountain. 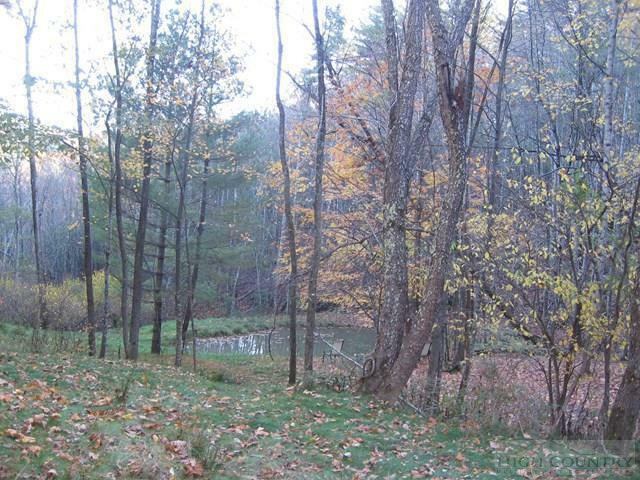 Lot 12 is just perfect with.587 acres, over-looking a common area with a pond, nice views, and 2-BR SEPTIC SYSTEM INSTALLED. You won't find a better value in the mountains! 35-foot shared driveway access. Hardin Road access from Hwy 421 is no being paved. 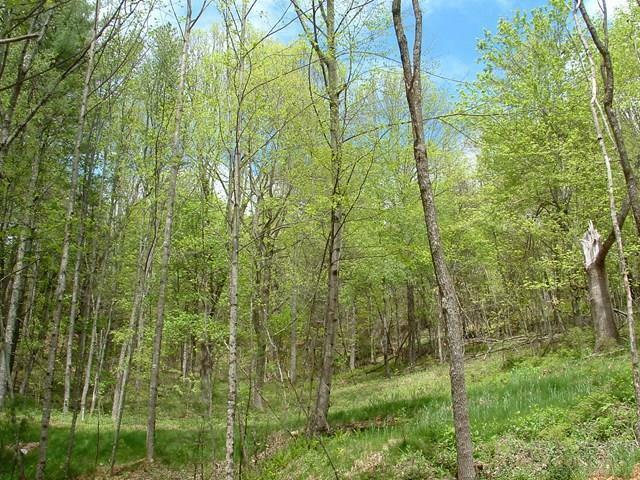 Listing provided courtesy of Sue Glenn of Blowing Rock Properties.